Chelsea Parker, Co-op Staff Accountant at Welch LLP, began pursuing Accounting in high school. For as long as she can remember, Chelsea was naturally good with numbers. Her grandfather was an accountant, and this had a large influence on her from a young age. With his encouragement and her natural skill there seemed to be no question as to which profession she should pursue. 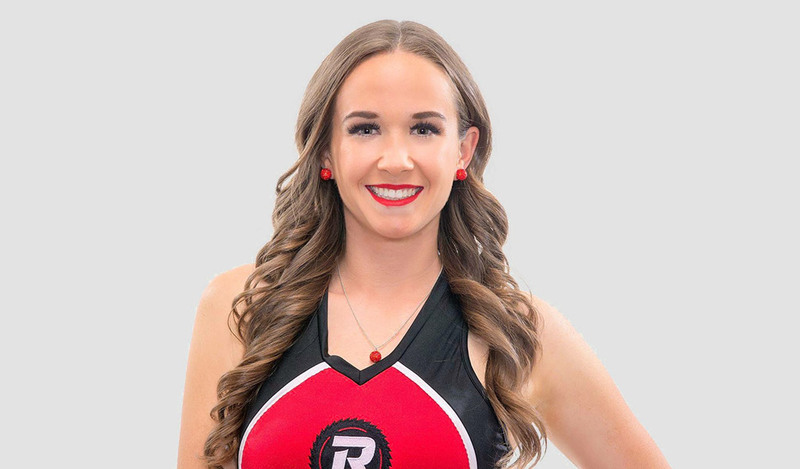 After graduating high school, Chelsea was accepted into the Accounting program with a co-op placement at the University of Ottawa. 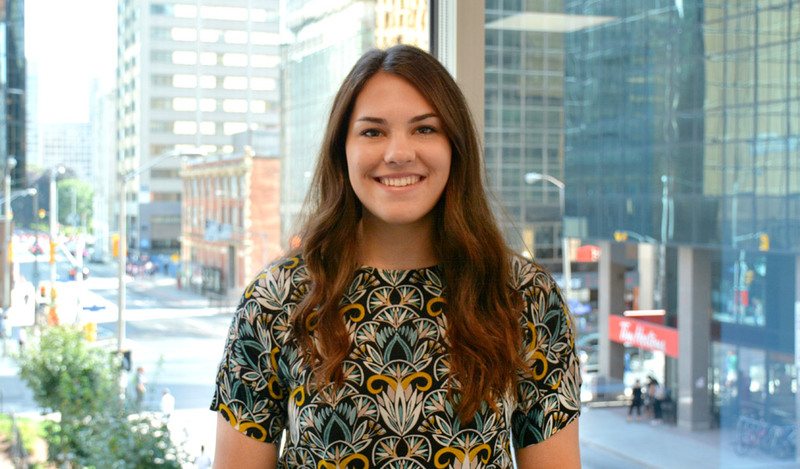 When deciding where she wanted to work her co-op term, Chelsea knew set her sights on a mid-sized firm in Ottawa, looking for the benefits of a community atmosphere and the opportunity to be exposed to a variety of work. 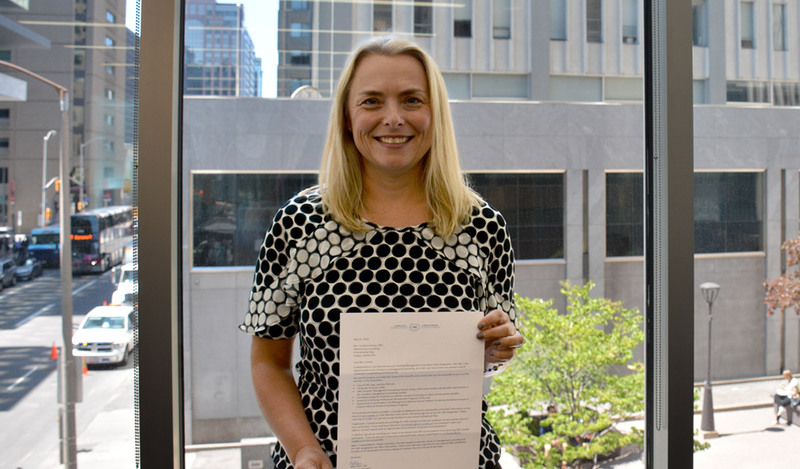 After researching various firms and attending multiple networking events, it was evident to her that Welch was one of the most established firms in Ottawa, and that it would be a perfect fit. Chelsea started her first co-op at Welch in January 2017. 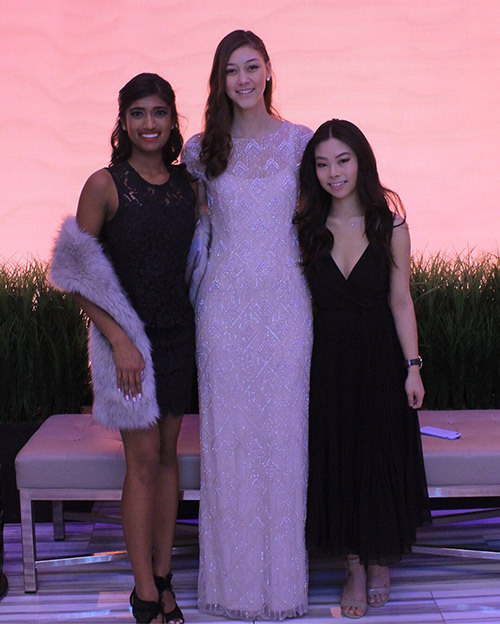 As a student at the University of Ottawa, Chelsea has been an active member of the Commerce Administration Student Charity Organization (CASCO) for the past 4 years in different roles. She first heard about CASCO while involved in other clubs at Telfer (U of O’s School of Management) and instantly wanted to be a part of it. 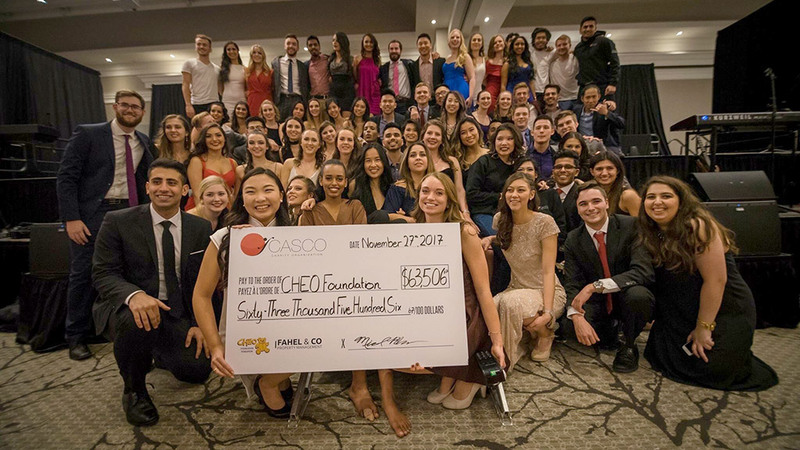 CASCO is a student run charity organization that has raised more than $560,000 over the past 19 years for the CHEO Foundation. It is comprised of about 40 executive members who run the organization throughout the year, 20 volunteers who host smaller fundraising events and an additional 40 “cast members” who perform at CASCO’s Annual Gala. All of these students put in thousands of hours throughout the year to make CASCO an efficient organization and to raise the greatest sum of money possible for CHEO. CASCO organizes various events during the year, both larger and in scale, including their golf tournament, and much anticipated Annual Gala. 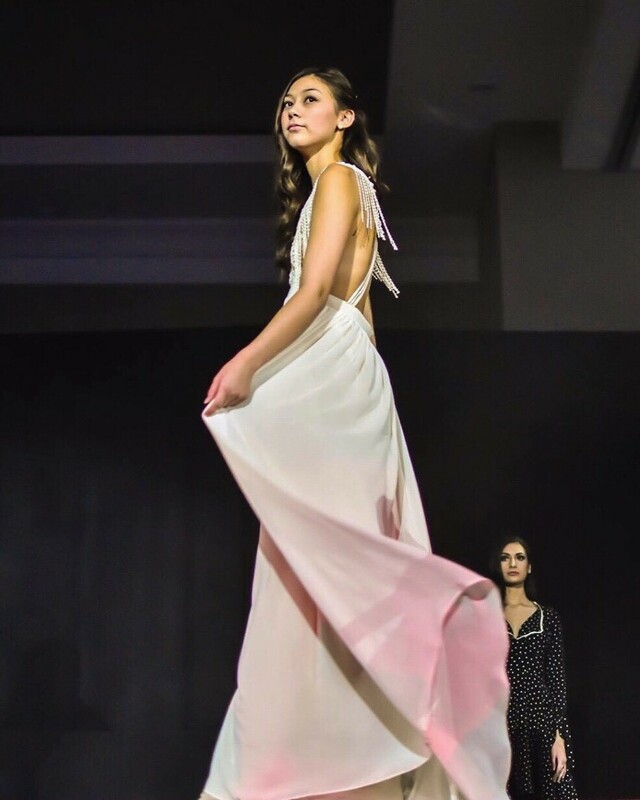 CASCO’s 19th Annual Gala will be held on November 26th at the Infinity Convention Centre and includes a 3 course dinner, silent and live auctions, raffles, and a spectacular show of song, dance and modelling. Tables are available for purchase!